"Nebraska" picked up a healthy set of Oscar nods on nomination morning. 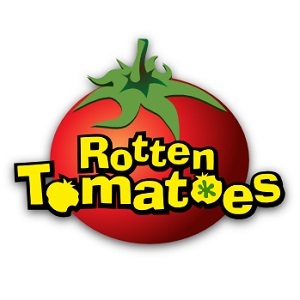 It was nominated for Best Picture, Best Director, Best Actor, Best Supporting Actress, Best Original Screenplay and Best Cinematography. It's unlikely to be a frontrunner in any of those categories, but it's certainly deserving of all these accolades. Perhaps Nelson or Dern could spring a surprise, but I'm more inclined to think that the team behind this film is just happy to be invited to the party. 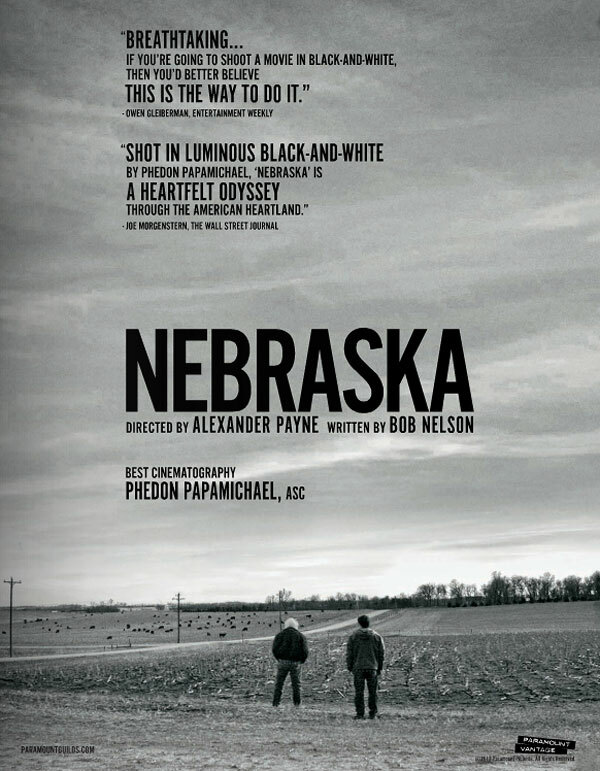 I really loved Nebraska - I thought its simplicity and subtlety really made a wonderful film. Glad to read you enjoyed it. I'm a big fan of the film and it found its way on my Top 10 of 2013 list. It's one of the most beautiful modern black-and-white films I've seen.